Get Vista Start Menu on XP: ViStart Beta 5! ~ Android Forever! Get Vista Start Menu on XP: ViStart Beta 5! 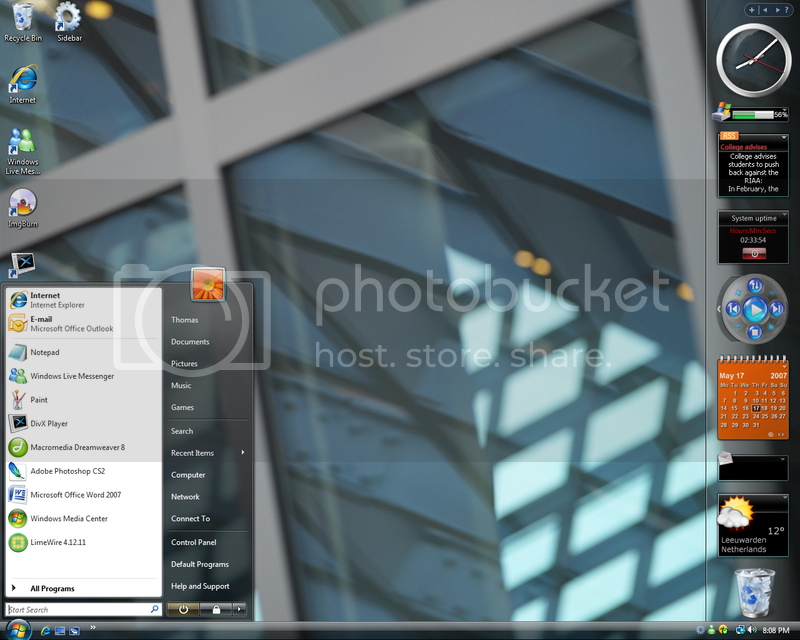 Get the eye-candy and functionality of the Vista Start Menu without Vista. ViStart Beta 5 is a fantastic update to a stand-alone application that was already great. It comes as one part of the Vista Transformation Pack, or by itself. Now everyone can enjoy the benefits of fast program searching straight from their Start Menu, with ViStart, currently my latest project, Developed under the management of Windows X For the latest Vista Transformation Pack. ViStart brings you the Vista Start Menu for your Windows XP, by replacing your existing XP Start Menu. ViStart is Skin able That means you easily can make your own skins for ViStart because you can change everything in ViStart you can make buttons bigger or even smaller, the feature’s of customizing are unlimited . ViStart will give the Vista look to your Start menu but not only the Windows Vista look. Barry's Best Computer Tips is updated several times every day; the easiest way to get your daily dose is by subscribing to our news feed. Stay on top of all our updates by subscribing now via RSS or Email.